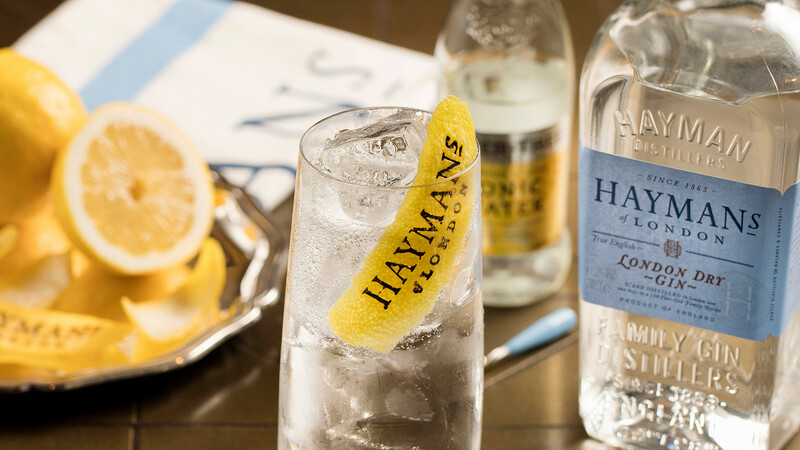 Whether it's a tall, crisp gin and tonic, the smack of a negroni, or the heady daze of a three-martini lunch you're after, there's nothing better than a gin-based cocktail. Gin is one of the most versatile spirits around and, for that reason, it's forms the basis for some of our nation's (and other's) favourite concoctions. 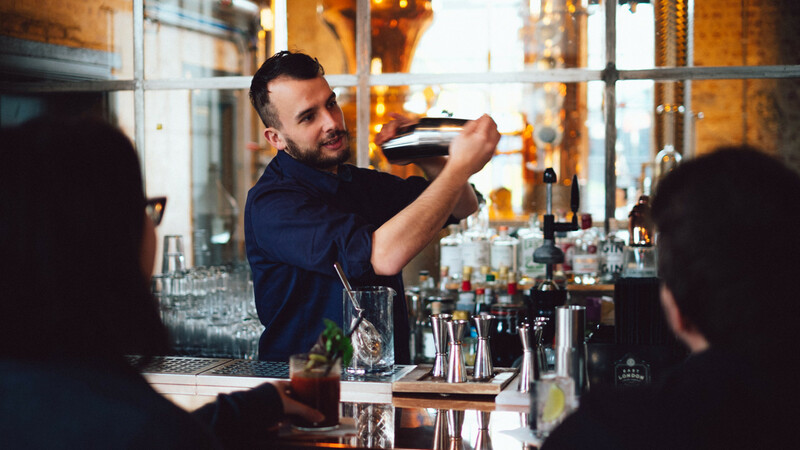 London has a long history with the spirit – so long that we won't go into it here – but as anyone partial to a spot of gin now and again knows, you're now likely to see a pretty extensive range of distinctive gins at any bar, pub or restaurant across the capital and beyond. East London might be the historic home of distilling, but until four years ago there wasn't actually much of that going on. That is, until the East London Liquor Company waltzed onto the scene. 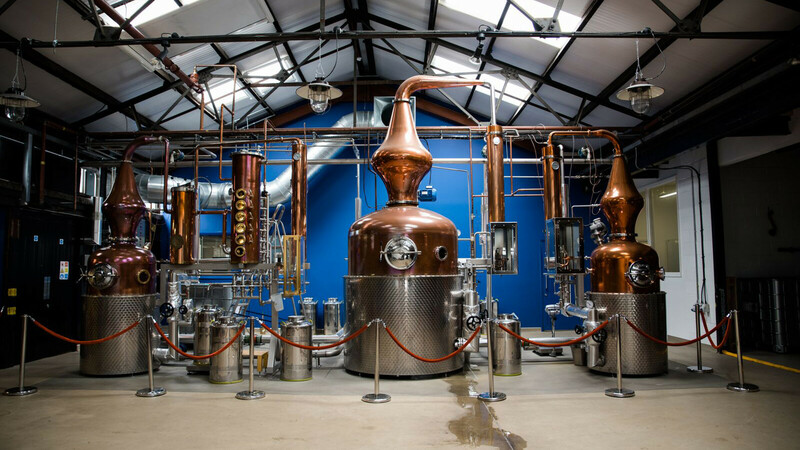 Found in the old glue factory just off Grove Road in Bow Wharf, the vodka, gin and whisky producer has brought spirits production back to London's East End after a century-long sabbatical. 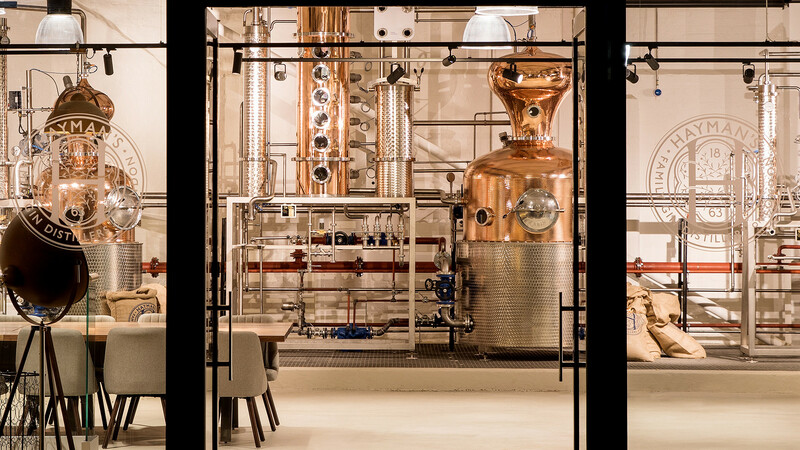 ELLC currently has three gins on the go: its signature London Dry, the Darjeeling tea-infused Premium Batch No.1 gin and its herbaceous Premium Batch No. 2 gin; all of which are available to try or buy behind its chic in-house bar. 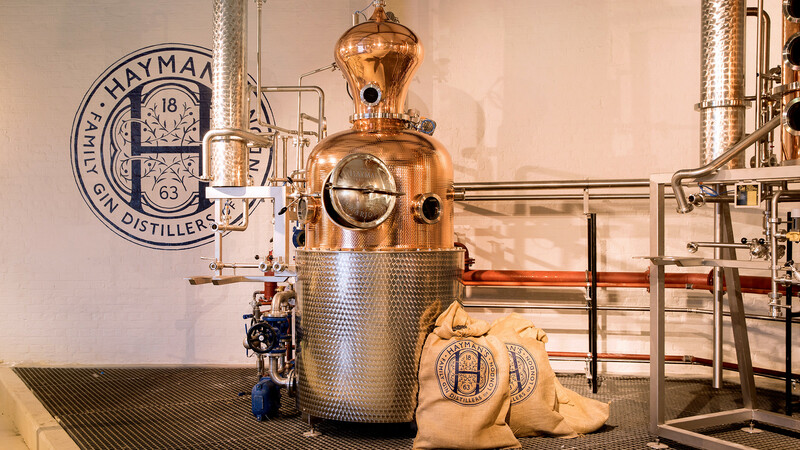 But if that wasn't enough, every Friday and Saturday, you can go behind the scenes and check out its custom-designed Arnold Holstein copper stills (drink in hand, of course) for just £35 a head, too. 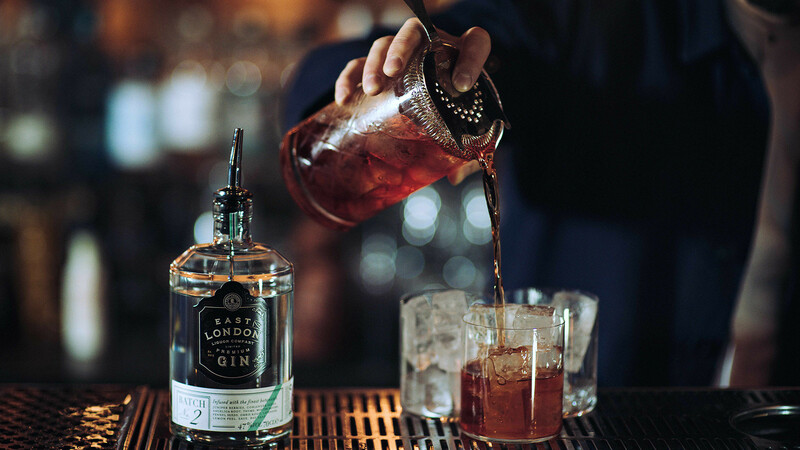 The initials of City of London Distillery spell COLD, which is appropriate given that its Dry Gin is best enjoyed over tonnes of ice with a splash of Lamb and Watt Original Tonic. Where can you wrap your mitts around a tall glass of this, you ask? 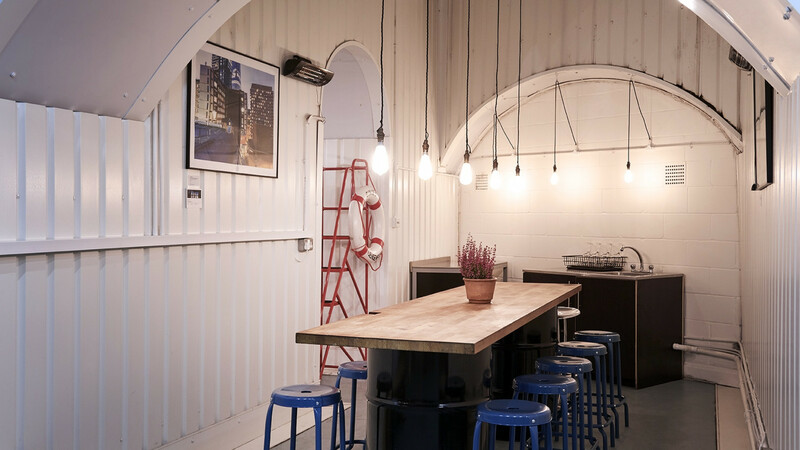 Well, you could just knock one up at home, but for a more hands-on experience head on down to the COLD historic micro-distillery inside Jonathan Clark's cocktail bar on Bride Lane. The stills sit behind bomb-proof glass (yes, really), but that doesn't mean you can't get stuck in. Tours run throughout the week (excluding Thursday) and include a three-flight gin tasting, too. 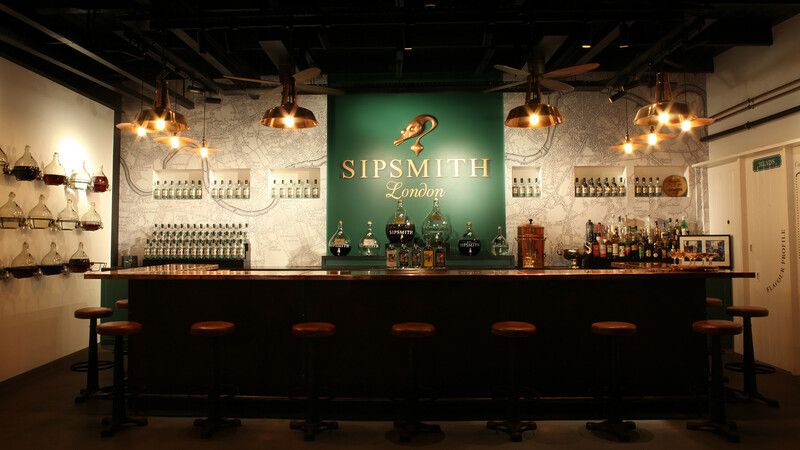 If you're not already familiar with the taste of Sipsmith Gin, you'll recognise its distinctive bottles. 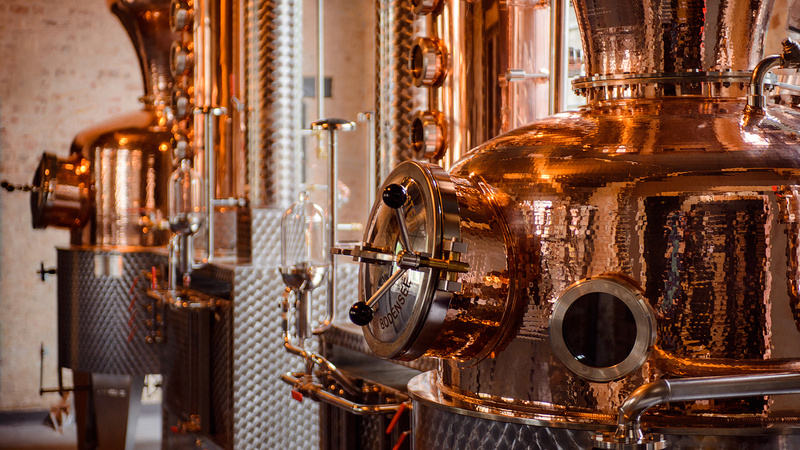 The swan on the bold, illustrated label, gives a nod to the swan neck copper still in its Chiswick distillery, where Sipsmith makes five different types of gin and one sipping vodka. 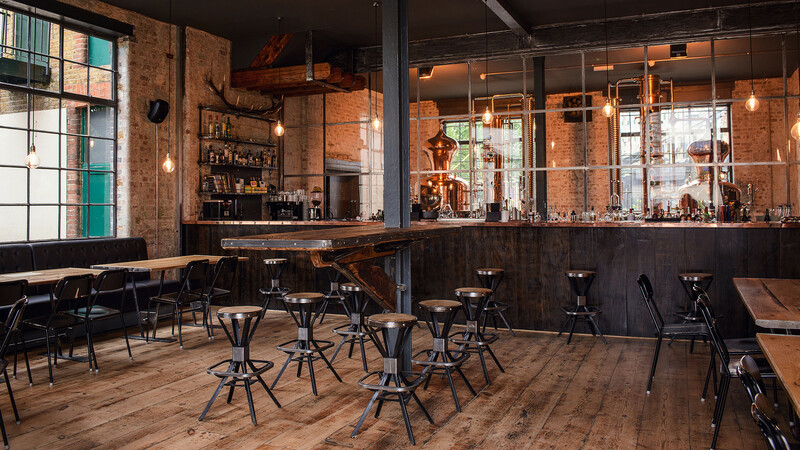 When the microbrewery distillery first opened in 2009 it was the first of its kind to operate in London for more than 200 years. That's pretty special and, for that, we reckon it's worth the schlep out west – not least, because you'll get to sample the range while you're out there – including its Earl Grey tea, borage, lemon verbena-infused London Cup gin – but for a little more cash you can also enjoy a three-course dinner at Charlotte's Bistro, too. You might best know Bermondsey for its infamous beer mile, but there's more than just hops brewing down there. 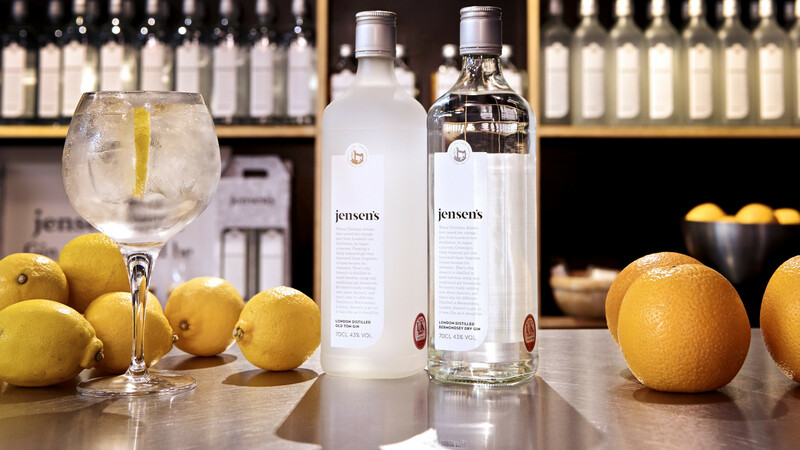 Distilled in a converted railway arch, Jensen's is a small-batch gin brand which opens its doors for tastings on market days. 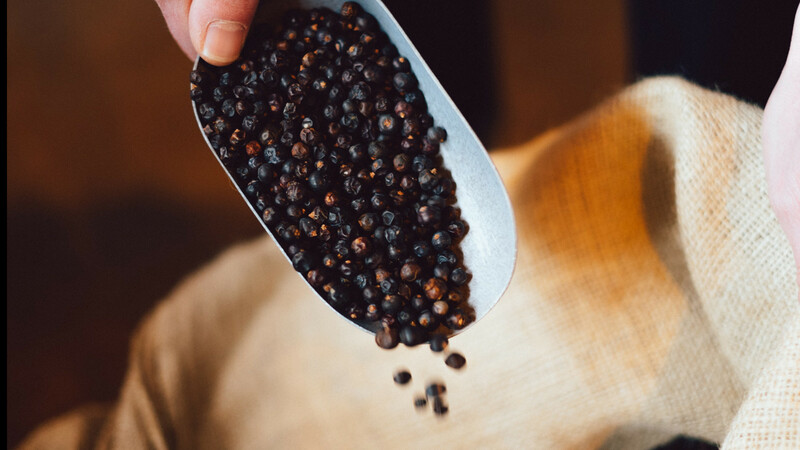 That's perfect timing, if you ask us, because Saturday and Sunday just so happens to be Maltby Street Market's trading days and there's nothing better than washing down a goblet of gin (we'd recommend Jensen's Old Tom, with Fever-Tree tonic and a sprig of rosemary) with a side of some nibbles. Anyone for The Beefsteaks' steak frites or plant-based Thai from Greedy Khao? 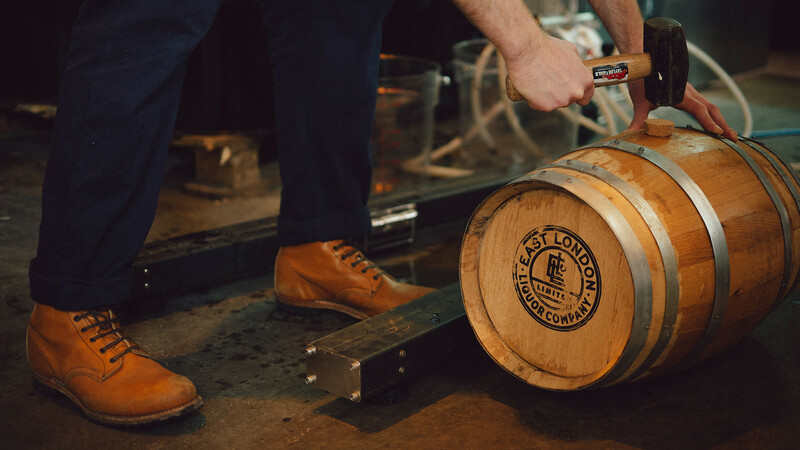 Here's a fun fact for you: as well as distilling its own Dodd's Gin collection, The London Distillery Company also makes Kew Garden's organic brand of spirits, including its alcohol-free gin and horseradish vodka. 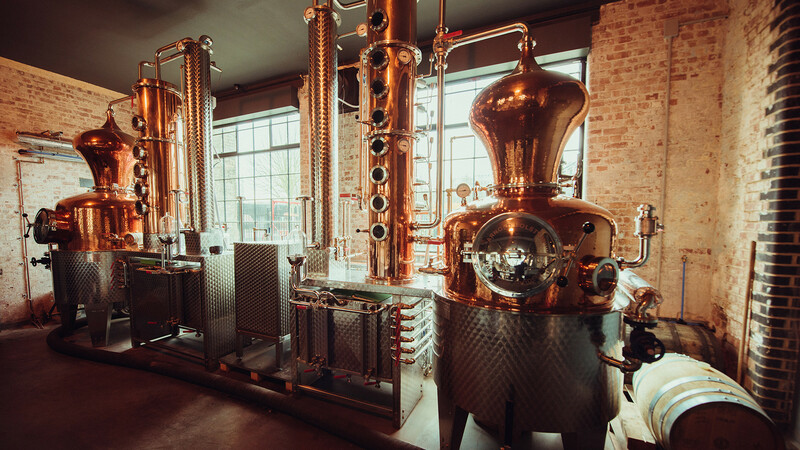 Try them for yourself at one of TLDC's workshops where you can design your own unique gin recipe or take a tour around the distillery in Bermondsey to discover more about the inner workings of this oh-so-London spirits producer.